Documentary films are awesome. Fact! 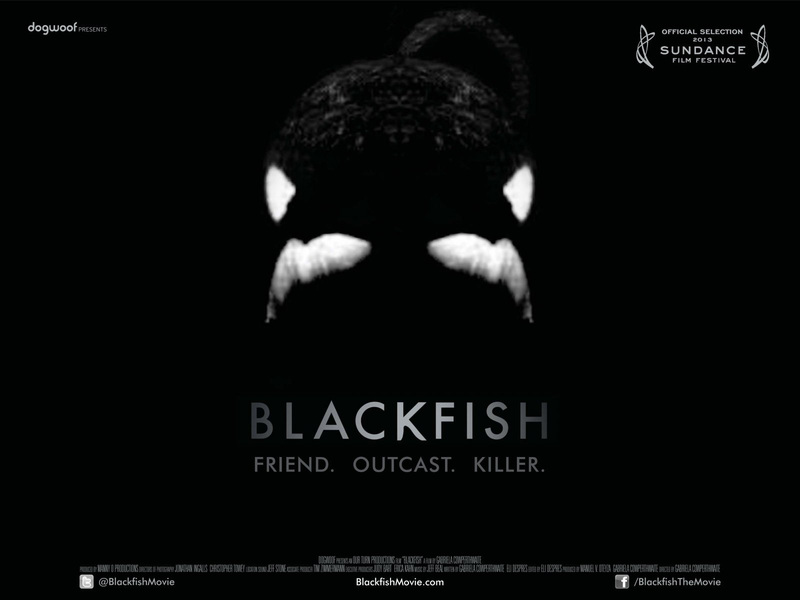 Not only can they be thoroughly entertaining and moving, like the recent Amy (Winehouse… you may have heard of her), they can also be used bring political and social issues to the attention of millions of people and sometimes achieve actual change, like Blackfish did for orcas, and Making a Murderer may well do for Steven Avery. Documentaries have the power of showing the real world to people in a way that grabs them and makes them think. If you’d like to be utterly inspired, watch a few things on this list of docs. It’s hard to think of more moving, well made films, documentary or otherwise. Unfortunately in the world of film, documentary as a format is still the underdog. There are thousands of documentary films produced every year but only a select few are seen by big audiences. Many people love watching docs, but the option to go and watch one in the cinema is pretty limited. Large cinema chains rarely show any documentaries, and if they do they tend to show those that have a lot of financial backing. There are big documentary film festivals, but entry passes can cost hundreds of pounds, meaning that there are hordes of factual filmmakers out there who have little to no chance of their films reaching an audience. The festival’s jury panel is made up out of a number of notable names in the documentary industry, including the Head of Programming for the Lima Independent International Film Festival, the directors of award-winning documentaries My Kosher Shifts and The Lanthanide Series, and the producer of six short films for BBC’s ‘Inspiring Others’ season. We think it’s a fantastic idea to make documentary films more accessible to both audiences and filmmakers. We think it’s a fantastic idea to make documentary films more accessible to both audiences and filmmakers. Be sure to check out their Twitter or Facebook pages for more information.